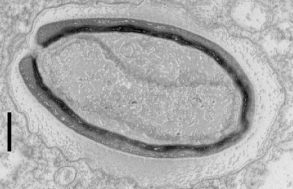 Researchers from CNRS, INSERM and the Université Grenoble Alpes have decoded the mechanisms used by the parasite Toxoplasma gondii to enter the cells of a host. 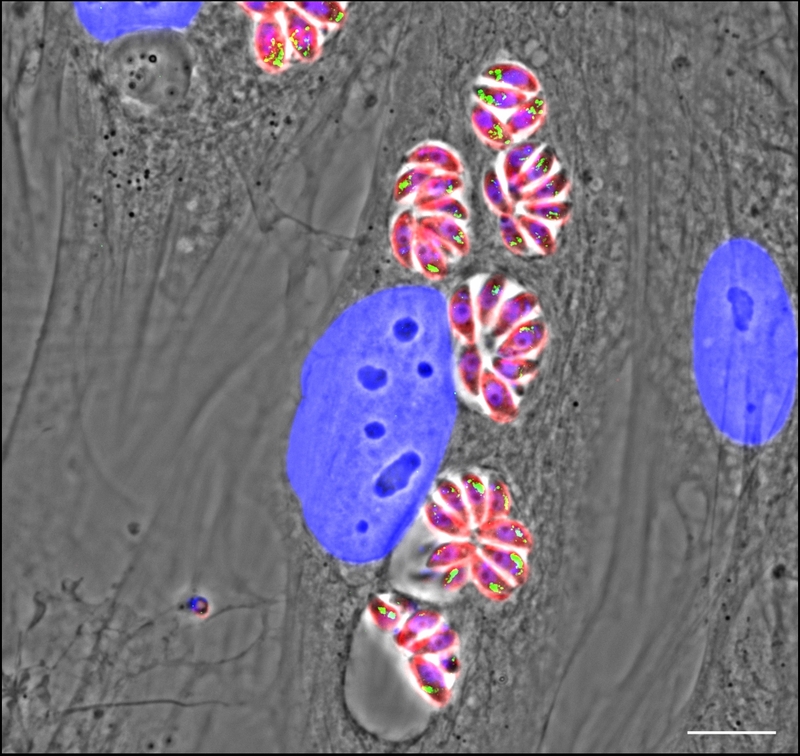 Using high-resolution, high-speed imaging, they identified a unique process by which the parasite closes the ‘entry door’ it creates in order to enter and inhabit a host cell. The results of the study, at the crossroads between cell biology, parasitology and biophysics, appear in the 28 June 2018 edition of Cell Host & Microbes. To do so, T. gondii implements an ingenious invasive strategy. 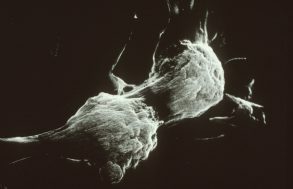 Scientists at the Institute for Advanced Biosciences (IAB) (CNRS/INSERM/Université Grenoble Alpes) have successfully reconstructed the steps taken by the parasite to gain entry to a host cell. T. gondii injects a protein complex into the host cell membrane to form a door through which it passes in a matter of seconds. It then performs a twisting motion to close the door behind itself. This rotational force also allows it to seal itself into a vacuole, a small sac that acts as a nest, where it continues to develop at the host’s expense. 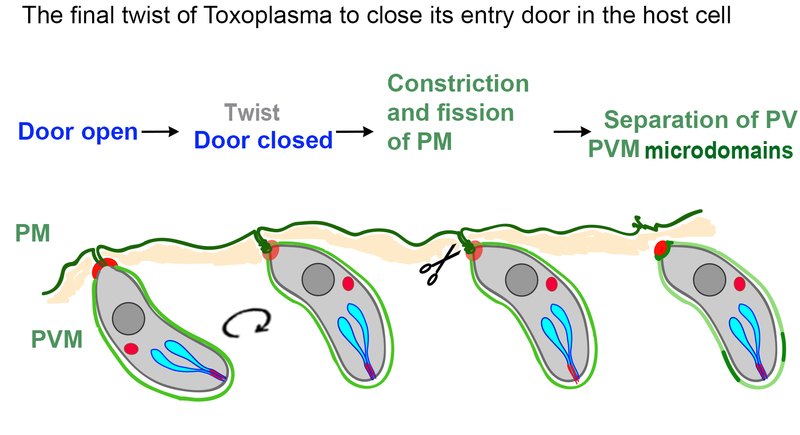 The study, pioneering in its field, unveils a stage in the invasion process that likely constitutes one of the first “signals” to Toxoplasma gondii that it can begin the intracellular phase of its cycle. The team is now focusing on understanding in detail the mechanical properties of this door that opens and closes cell membranes. Once it enters the cell, the parasite rotates to close the door it has opened. This movement also seals it into a vacuole, a sac where it stays and develops.